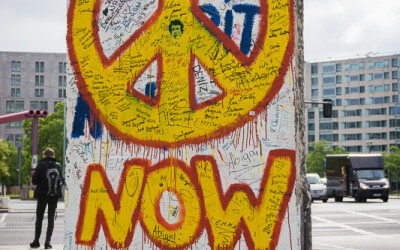 After WWII, the Allies (later named The United Nations) divided Germany into East and West; the capital Berlin being situated within East Germany. 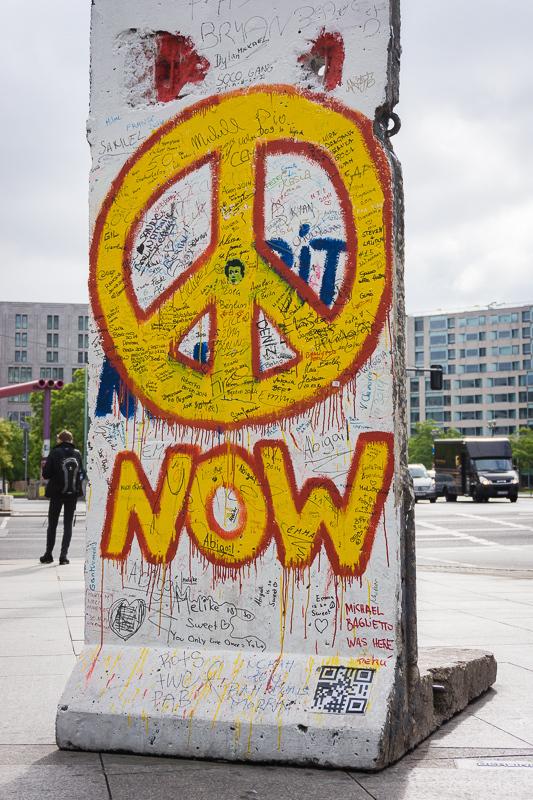 Berlin was also divided into the French, British, American and Soviet Union sectors. 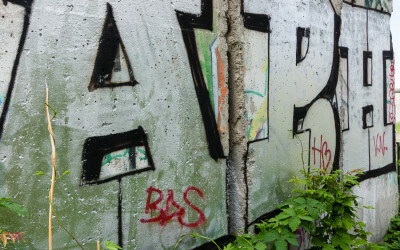 So now we have a situation where the French, British and American sectors of Berlin are situated deep within Eastern Germany (Deutsche Demokratische Republik), part of the Soviet Block. 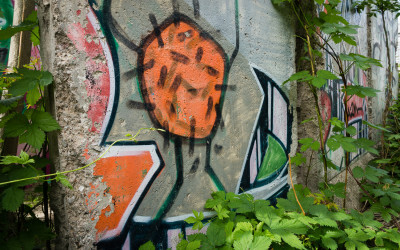 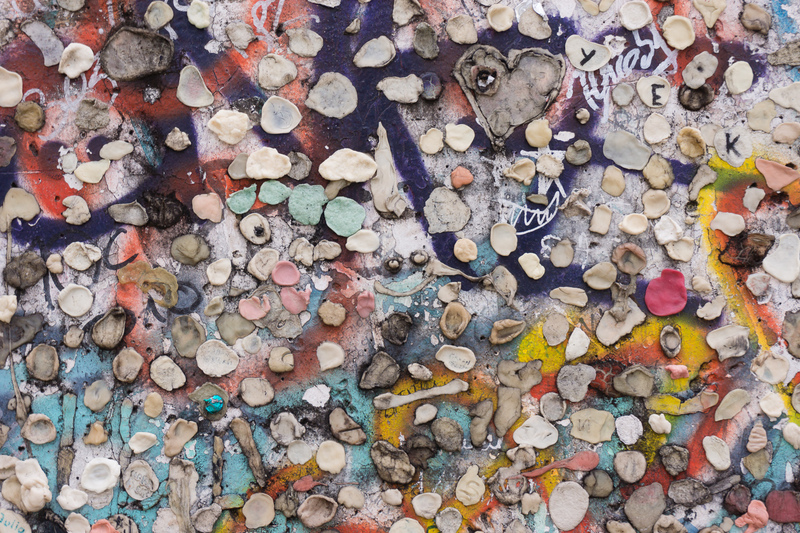 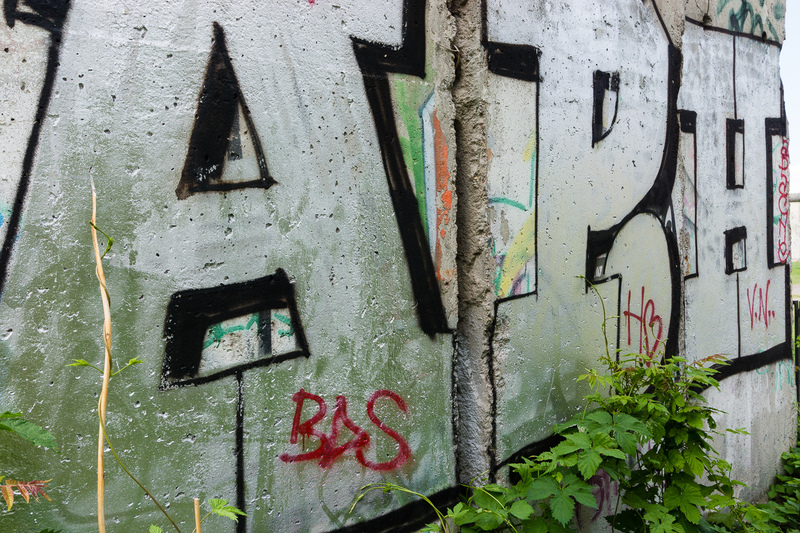 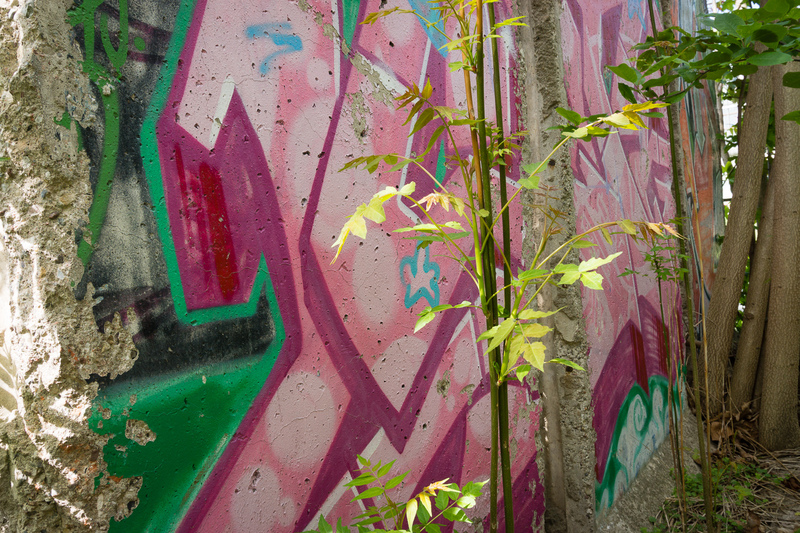 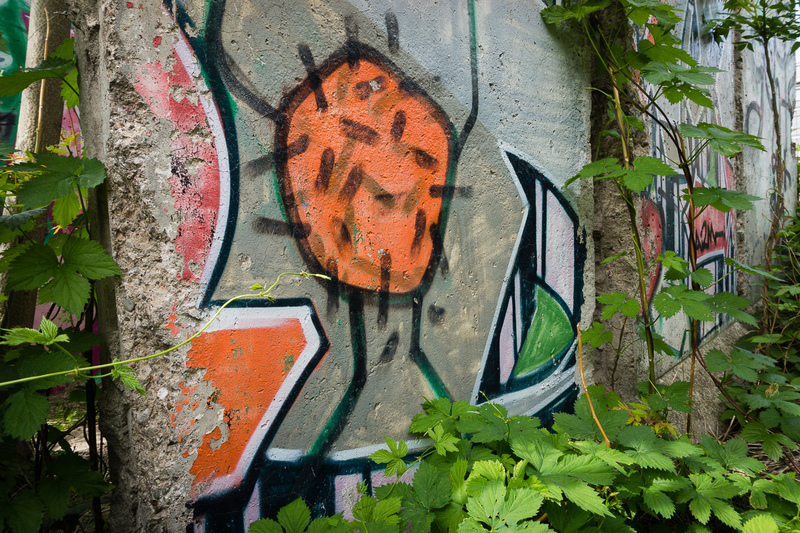 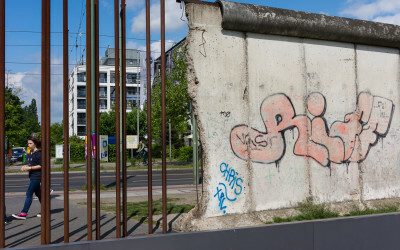 In order to stem the significant flow (the brain drain) of Easterners to the West, in August 1961 the DDR built the Berliner Mauer (Berlin Wall) as part of a 112km border. 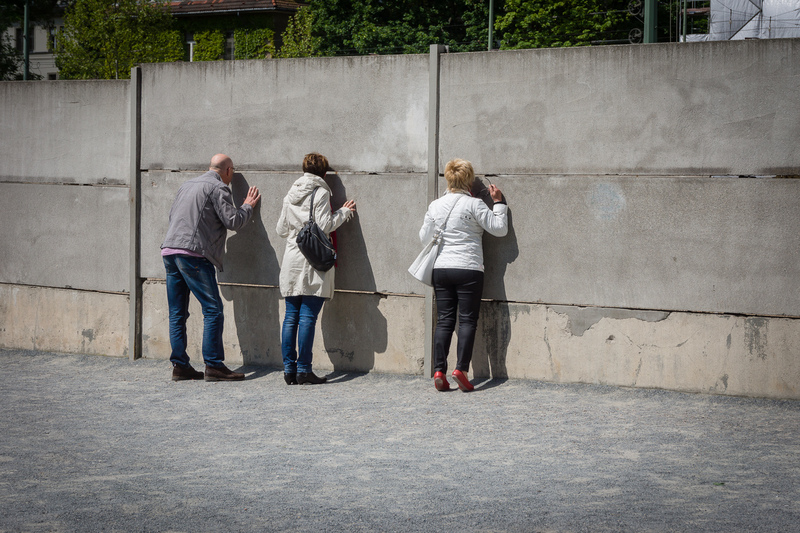 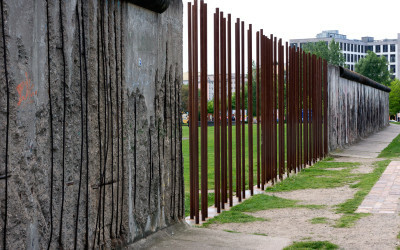 The 43km Wall symbolised the ‘Iron Curtain’ of the Cold War and in the subsequent years the defences were strengthened with guard towers and the ‘death strip’, a wide swathe of land between the Wall on the West side and a new wall built on the East side. 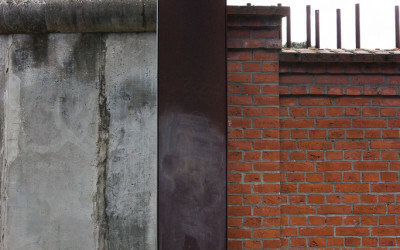 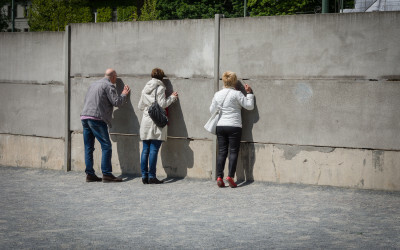 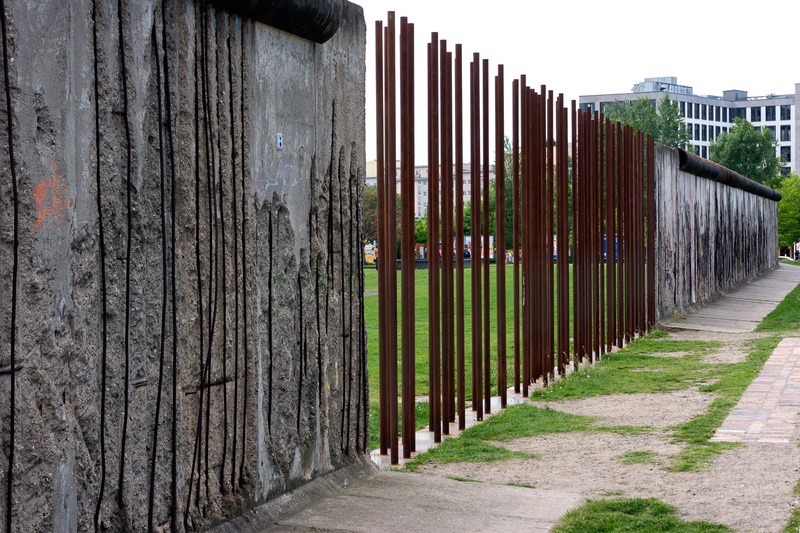 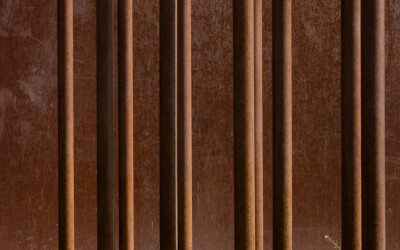 The DDR claimed the Wall was erected to protect their people from Fascist elements in the West, in contrast, the West Berlin Council often referred to the Wall as ‘the wall of shame’. 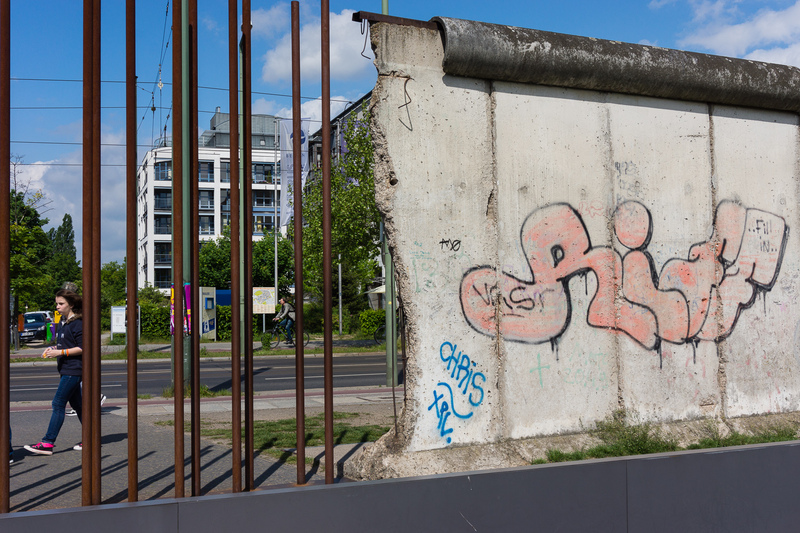 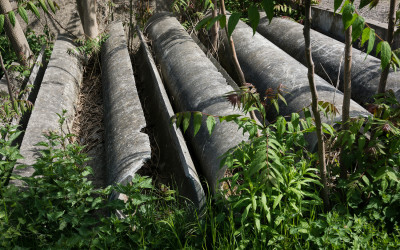 It is surprising how flimsy the Wall actually was, it was made from prefabricated sections of steel reinforced concrete 16cm thick and about 4m high. 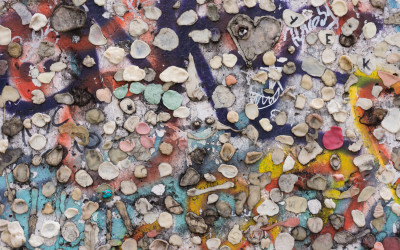 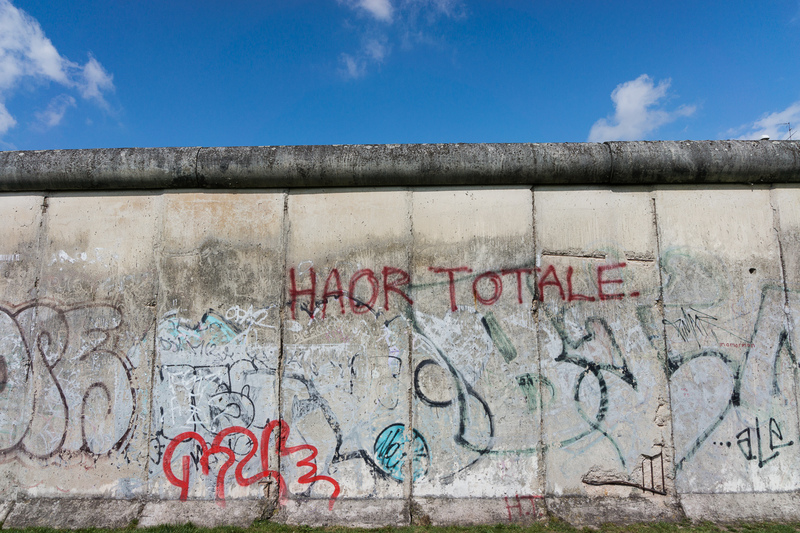 Before the Wall was erected, about 3.5 million East Germans defected from East Berlin to West Berlin, where they could gain easy access to West Germany, and then on to other countries within Europe. 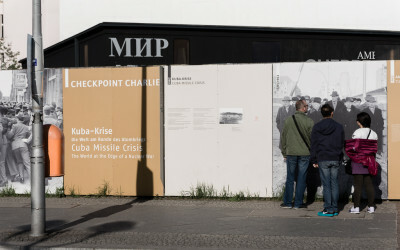 Gorbachev in the Soviet Union with his policy of Perestroika (openness) started radical political changes which had implications within the wider Eastern Block countries. 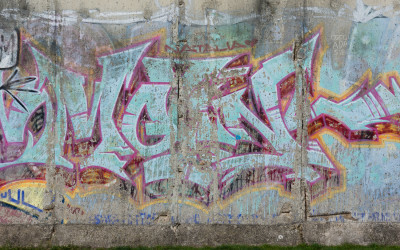 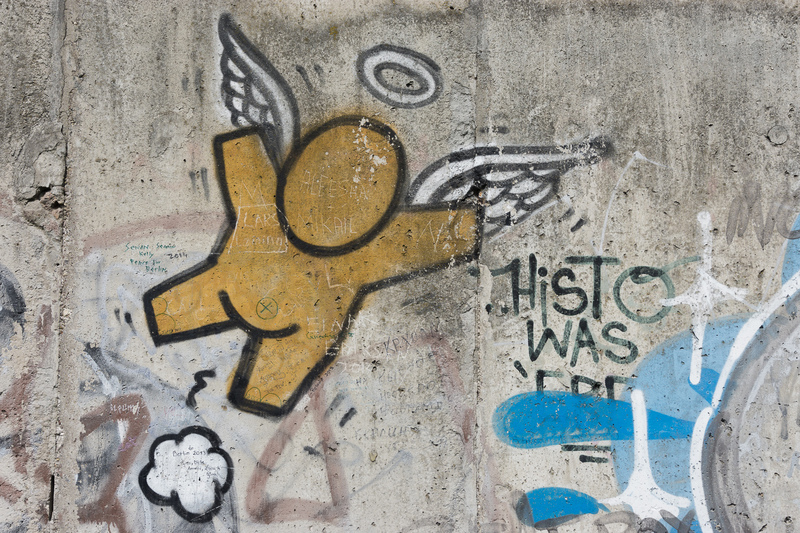 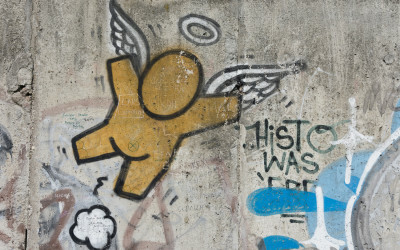 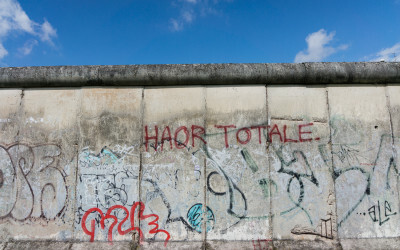 The East German government announced on 9 November 1989 that all citizens could visit West Germany and West Berlin – subsequently the Wall was demolished. 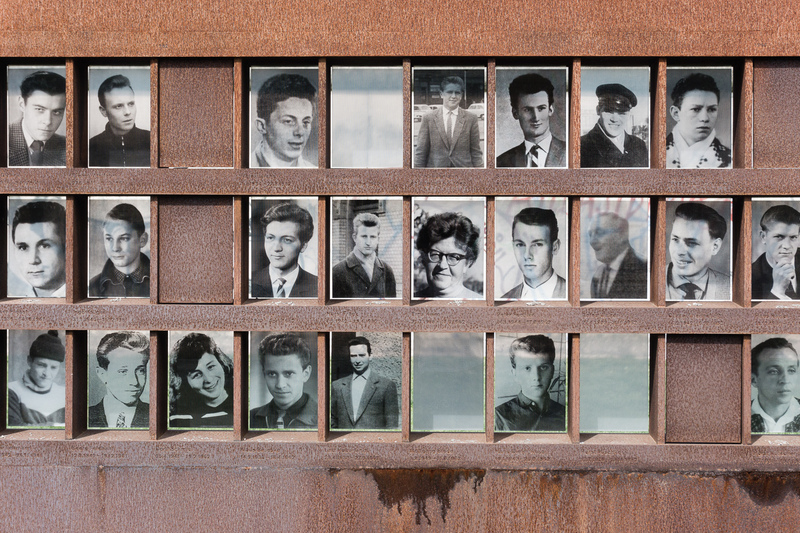 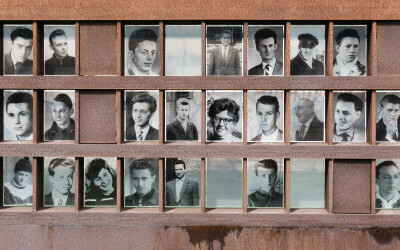 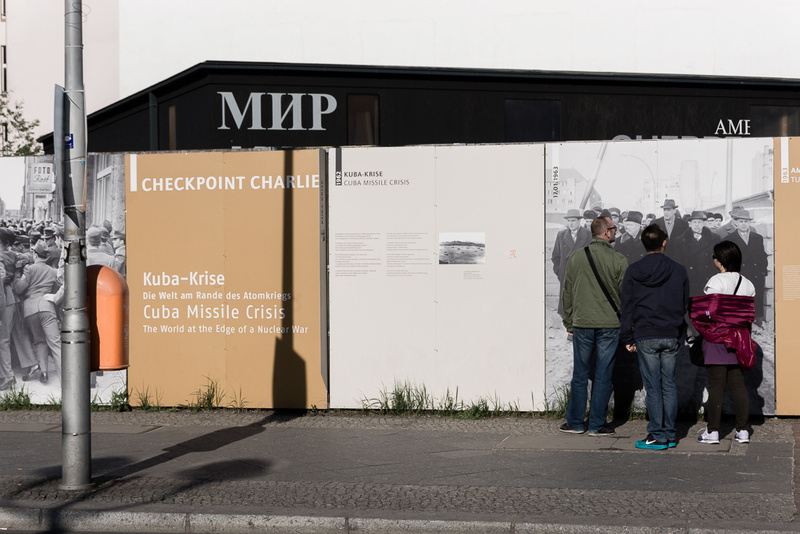 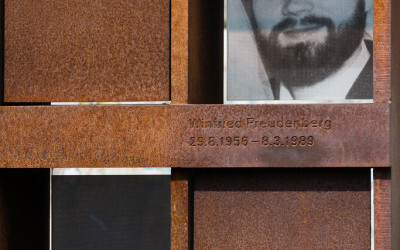 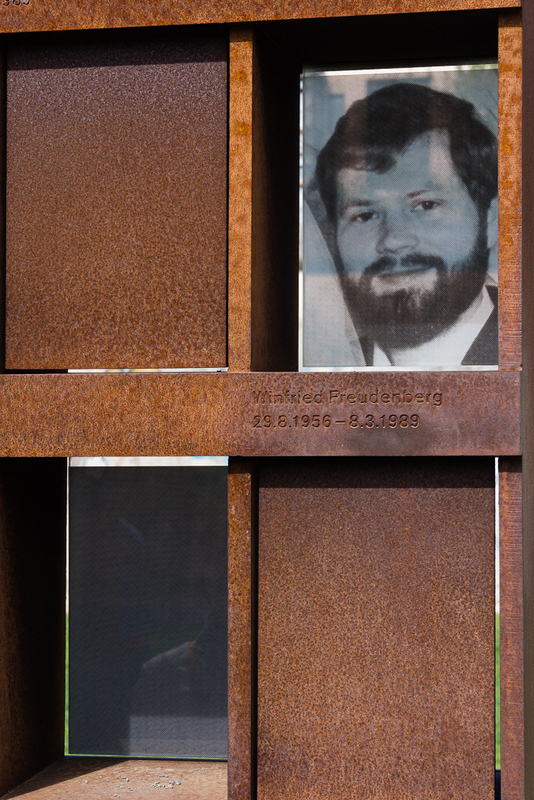 Between 1961 and 1989 around 100,000 people tried to defected to the West across the border, 600 were shot and killed by DDR border guards or died in other ways and over 136 died trying to cross the Berlin Wall. 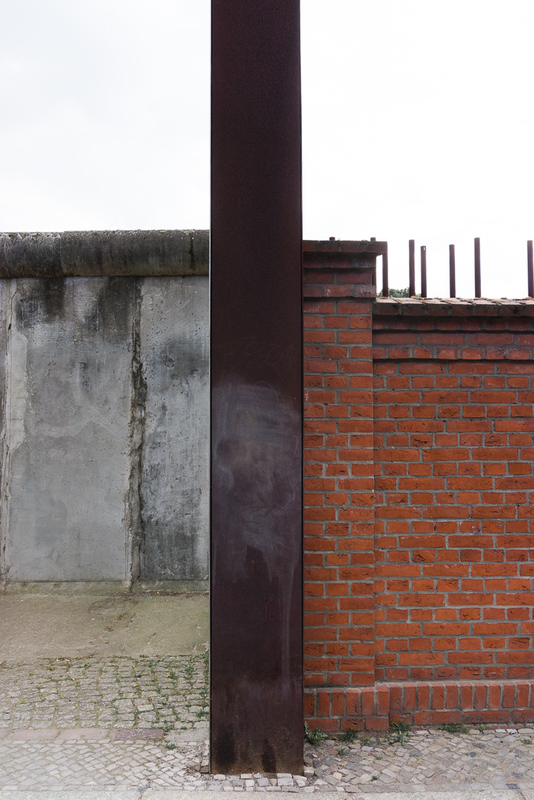 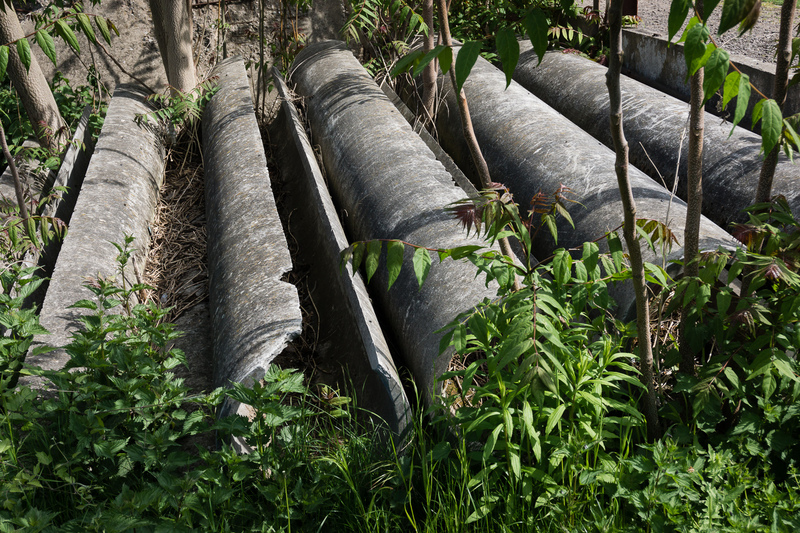 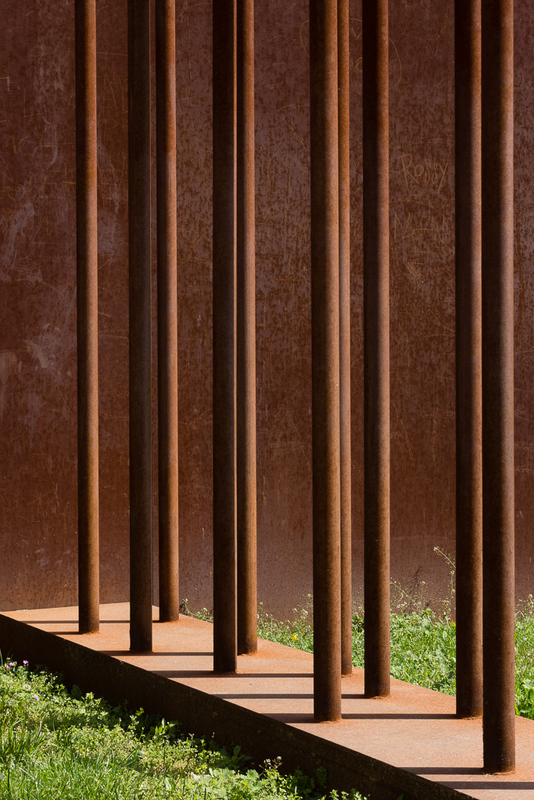 This body of work shows sections of the Wall as they stood in 2014, 25 years after the Wall fell. 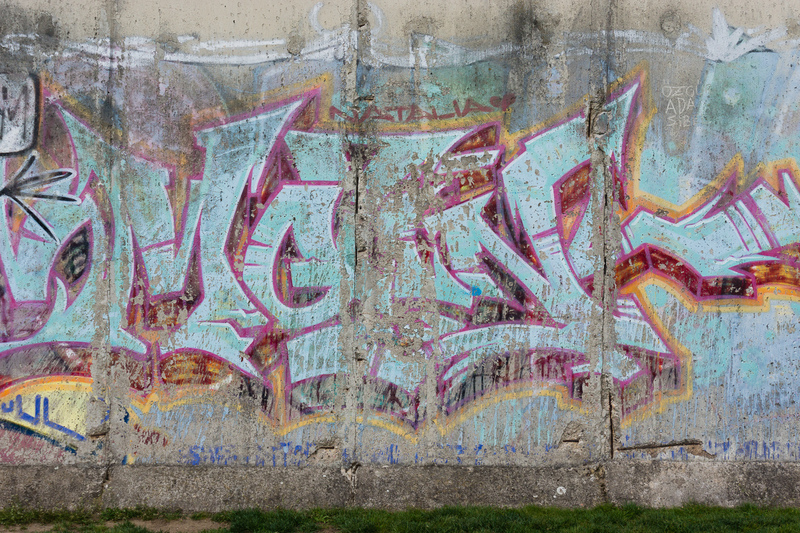 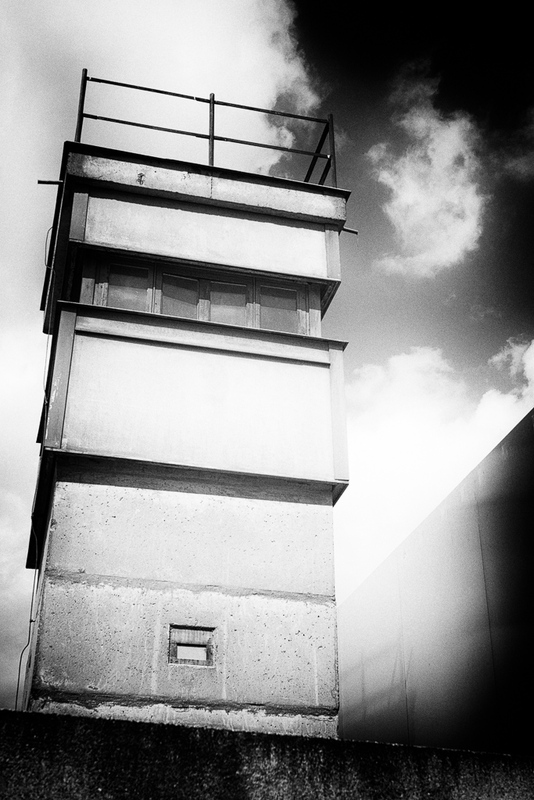 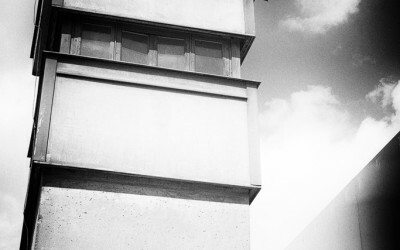 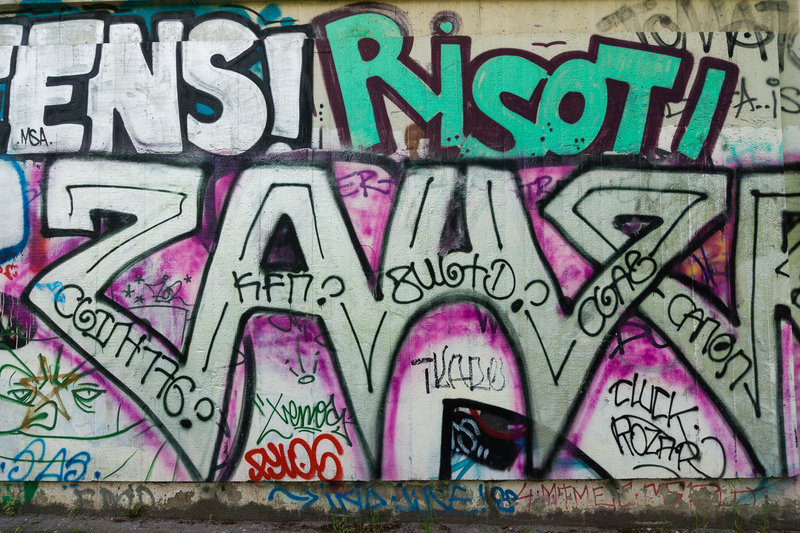 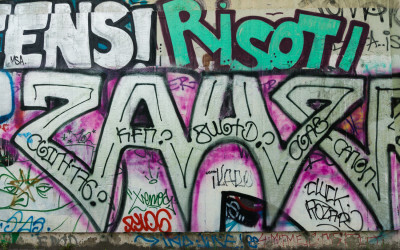 These images are in contrast to my other images of Berlin which show a modern, vibrant renewed city. 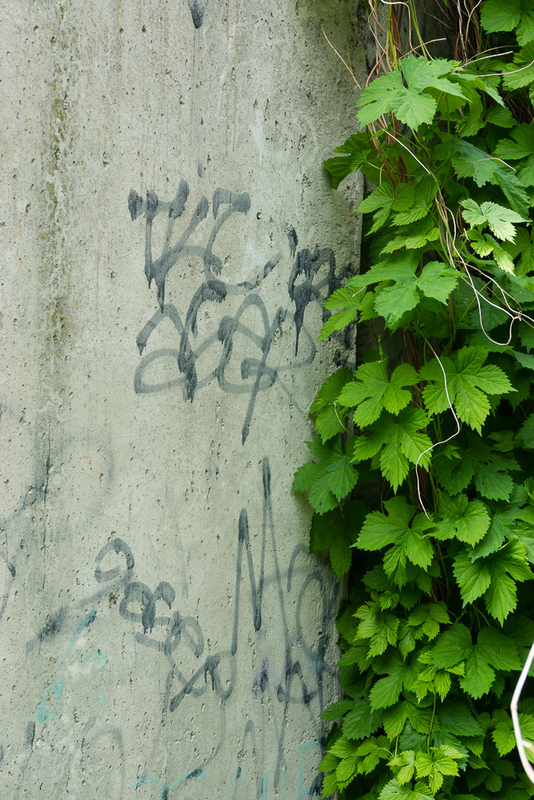 I hope that sections of Wall remain for future generations to see for themselves this important part of history; but already nature is claiming back what remains of the Wall.